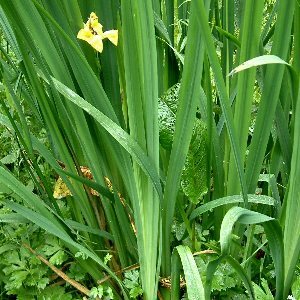 A widespread and common species of wet ground - marshes, fens, meadows, flushes, canal and stream banks, lakesides. 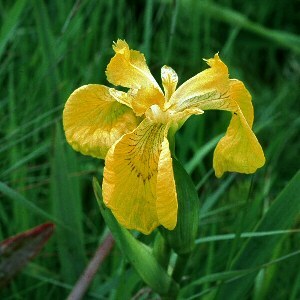 The only wild iris native to Northern Ireland. 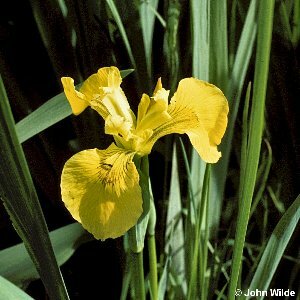 All names: Iris pseudacorus L.